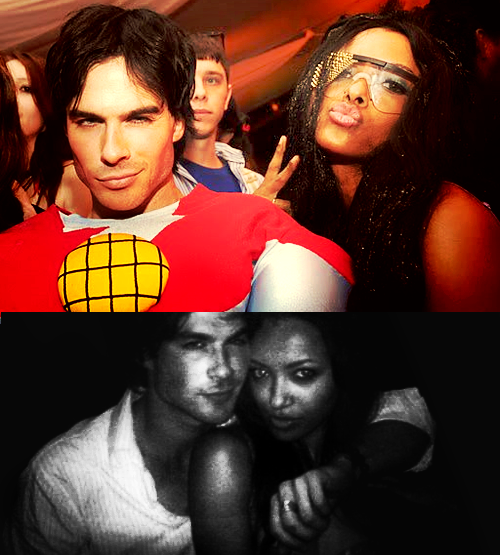 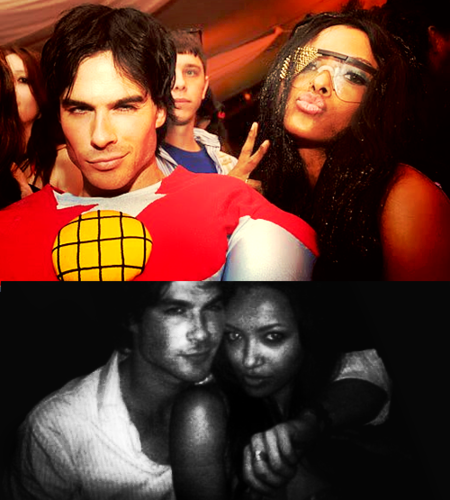 Ian and Kat. . Wallpaper and background images in the Bonnie's Multi Shippings club tagged: bonnie bennett tvd the vampire diaries kat graham damon salvatore ian somerholder.